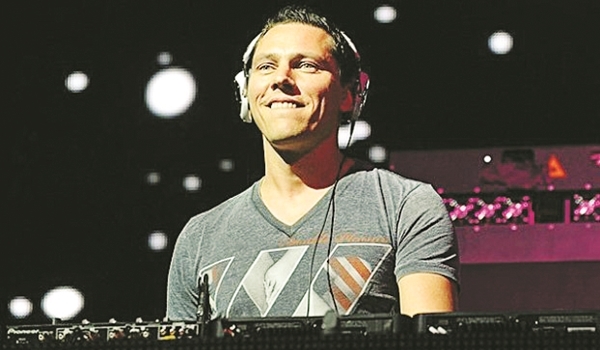 Grammy nominated Dutch DJ, Tiesto, is coming to Hyderabad this Saturday. At the Sunburn Arena at Gachibowli Stadium, the city will be treated to trance and EDM hits. Tickets starting from Rs 2,600.